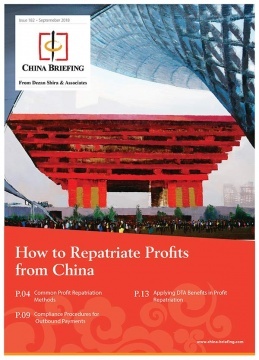 The latest issue of China Briefing Magazine, titled “How to Repatriate Profits from China”, is out now and currently available to subscribers as a complimentary download from the Asia Briefing Publication Store. Repatriating profits from China has long been a complicated and challenging issue for foreign businesses with subsidiaries in the country. China has a notoriously strict system of foreign exchange controls, which tightly restrict the flow of capital into and out of the Middle Kingdom – creating a headache for foreign investors looking to remit profits overseas. Upon its ascension to the World Trade Organization in 2001, China pledged to liberalize its foreign exchange market. However, to the frustration of many foreign businesses, these changes have been slow to materialize. As such, foreign businesses in China must deal with the reality of the complicated processes that must be completed in order to repatriate profits overseas. 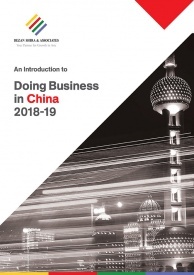 Nevertheless, while China’s foreign exchange rules are restrictive, investors can choose from different profit repatriation channels based on their unique needs and the structures of their businesses. 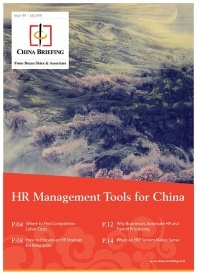 In this edition of China Briefing magazine, we offer foreign investors a guide to managing this process. We begin by presenting an overview of the most common profits repatriation methods used in China, and go over the pros and cons of each method. We then navigate the complex and extensive compliance procedures required for outbound payments. Finally, we analyze how businesses can leverage double taxation avoidance agreements to maximize their take-home profits.